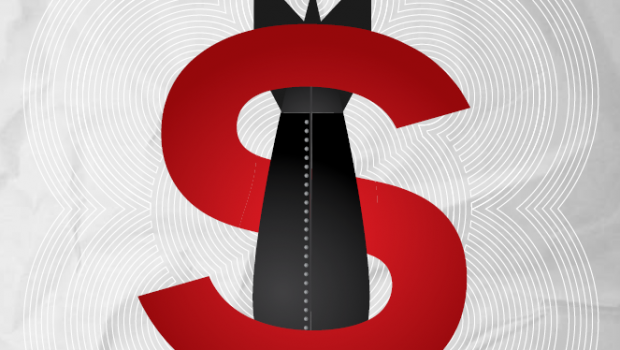 329 financial institutions invested US$525 billion in nuclear weapon producers between 2014 and 2017. 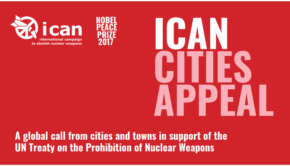 This is shown by the new report ‘Don’t Bank on the Bomb’, released by PAX and Nobel Peace Prize winning International Campaign to Abolish Nuclear Weapons (ICAN) today. The report also shows that 9 Dutch insurers, banks and pension funds invested €2.4 billion in the 20 nuclear weapon producers between 2014 and 2017. 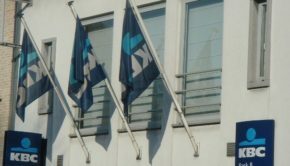 ING Group, the bank used by the Dutch government, invested €756 million. There is a clear parallel with international developments regarding nuclear weapons. The small group of countries that have nuclear weapons are modernising and even expanding their arsenals. Both President Trump & President Putin announced new nuclear weapons in the planning, clearly engaging in a nuclear arms race. 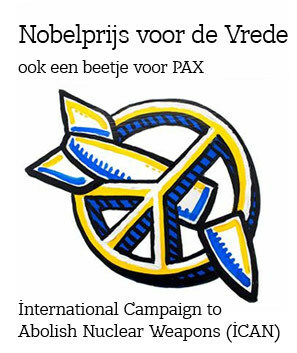 While at the same time the majority of countries in the world are rejecting any association with nuclear weapons by supporting the treaty on the Prohibition of Nuclear Weapons..
5 years ago, PAX already called on ING and ABP to stop the financing of all nuclear weapon producers. 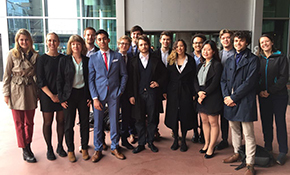 Dutch financial institutions like ING now have the opportunity to act. Most countries have clearly denounced all nuclear weapons. A large majority of Dutch citizens also supports this. 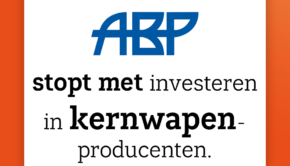 ABP acted by excluding all nuclear weapon producers earlier this year, citing the Treaty on the Prohibition of Nuclear Weapons as one of the driving factors behind its decision. PAX calls on ING to take concrete steps towards to full exclusion of all nuclear weapon producers. We welcome the decision ING announced earlier this week to publicly exclude Airbus-subsidiary Ariane because of it involved in the French nuclear arsenal and call on ING to be transparent and publish its full exclusion list. In addition, ING should exclude all nuclear weapon producers from its asset management activities. For more information or to take action go to www.dontbankonthebomb.org.